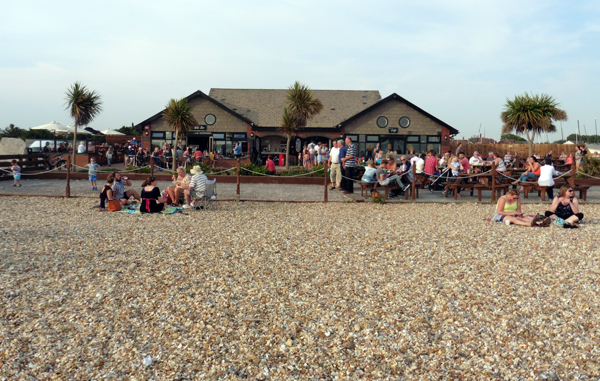 Pebbles Wine Bar located at Stokes Bay Gosport Hampshire for fine dining with a superb view of the Solent. Locally-sourced, eclectic menu and tapas in modern, glass-fronted bistro with terrace and seaviews. ● One of Gosport's best hotels that successfully combines style and elegance with a very relaxed atmosphere.